#GivingTuesday is much more than one day in late November. Today signifies a global giving movement that connects you to the causes that you believe in. How can you help us raise $22,000 this holiday season, starting today? or a gift subscription to Communities magazine. The winter issue #177 is due out this week featuring Urban Communities. Communities magazine. Already a current member? 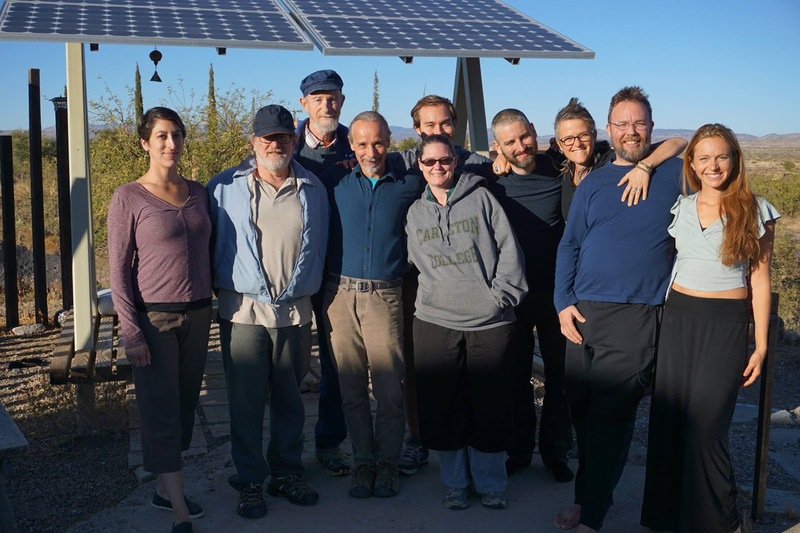 A special year-end donation of any amount moves us one step closer to advancing cooperative living models. to share with your friends with just a few clicks of a button. Use our hashtag #togetherresilient and #GivingTuesday in your campaign to further connect to the movements! If you have any questions about the FIC’s mission or need assistance in supporting our cause, please contact me at [email protected]. at the fall retreat, November 20, 2017.